This hotel wrap is one of our best and brightest. Although we’re not saying you need sunglasses to read it. Outrigger’s corporate name change provides the brand clarity and structure for strategic growth of its domestic and international collection. 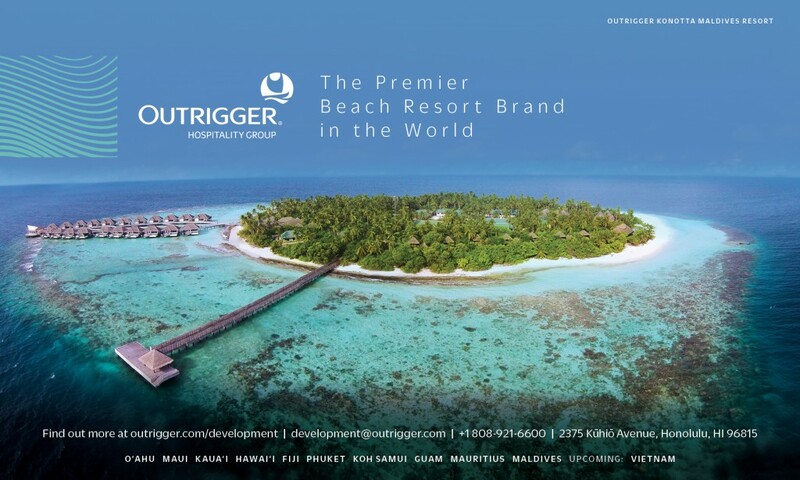 Three core categories under Outrigger Hospitality Group include its Premier Beachfront Resorts in Hawaii, Fiji, Thailand, Guam, Mauritius and the Maldives; its “by Outrigger” branded locations and its third-party managed properties. The new structure also delivers opportunities for Outrigger Hospitality Group to impart its extensive retail, development and management expertise. In a prime location overlooking lush landscaped grounds and Mesari Beach on the southern stretch of Seminyak, Hotel Indigo Seminyak Beach draws inspiration from the flavours, culture, and character of the lively surrounding district. Daily breakfast for two at Makase. Makase is the hotel’s neighbourhood café, contemporary yet casual with an open kitchen serving colourful local flavours for breakfast and dinner. 30% off select treatments at the sublime Sava Spa. Treatments have been carefully curated together with a team of experts from HARNN, premium spa brand. 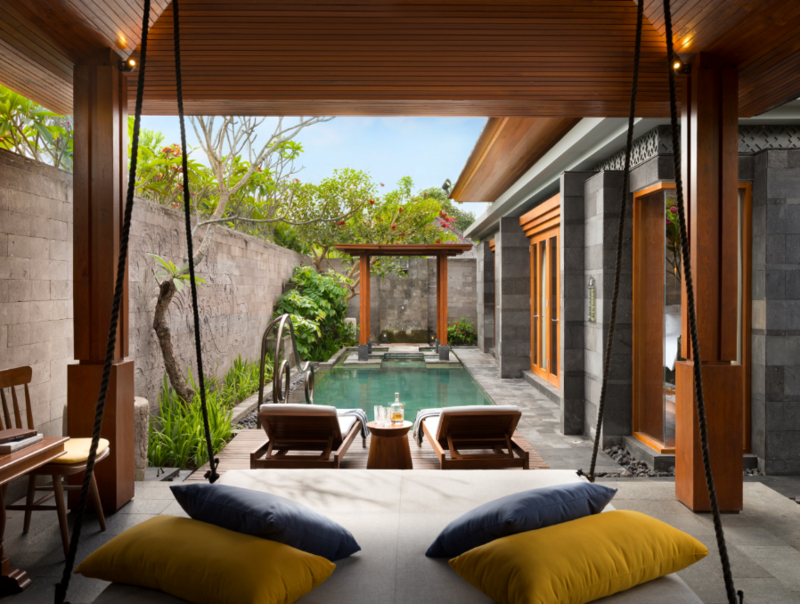 They are inspired by the traditional practices and wisdom of Asia’s wellness heritage, derived from the Balinese, Siamese and Oriental cultures. For example, the Eastern Rose Aromatic Body Massage alleviates muscle tension and is ideal for calm relaxation, while the Balinese Boreh Body Mask is an all-over Balinese spice body mask that increases circulation while exfoliating and softening the skin. The Balinese Herbal Facial cleanses the skin, and is followed by a relaxing facial massage and hydrating fresh cucumber mask. The Sheraton Grand Danang Resort, a stylish luxury beachside resort on the stunning white sands of Non Nuoc beach, is delighted to introduce Trag Ha, Tiffany, the resort’s exclusive Proposal Planner, an onsite event planner who will help men pop the question with 5-star style. 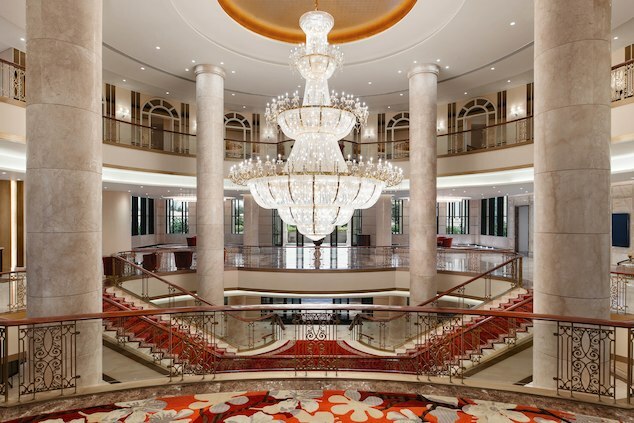 An expansive luxury retreat on the white sands and tranquil blue waters of the East Vietnam Sea, Sheraton Grand Danang Resort is the ideal location for weddings and proposals – and the new Proposal Planner will work with clients to design the perfect setting to get engaged. Perfectly situated on a pristine stretch of Non Nuoc beach, Sheraton Grand Danang Resort is an expansive luxury retreat offering 258 luxury guest rooms and suites – each with a view of the ocean. Sheraton Grand Danang Resort is distinct from other Danang hotels, offering the city’s longest outdoor swimming pool as well as six signature restaurants and bars featuring a variety of local and international cuisines. The resort is just 20 minutes from Danang International Airport and easily accessible from most of Asia. Australia’s largest owner-operator of hotel suites is strengthening its presence in Sydney by announcing a new luxury hotel near Sydney’s great sporting arena. Positioned right next to the Sydney Olympic Park precinct, Meriton Suites Carter Street, Lidcombe has officially opened its doors and is the perfect accommodation option for sporting enthusiasts and concert goers alike. Surrounded by some of Sydney’s most popular sporting landmarks and with a total of 153 suites, Meriton Suites Carter Street, Lidcombe is the perfect option for a luxurious stay, where guests can immerse themselves in all the action at Sydney’s sporting and entertainment capital that is Sydney Olympic Park. As part of its “Master in Residence” programme, Shangri-La’s Villingili Resort & Spa, Maldives revealed its latest partnership with London’s leading wellness expert and adidas global ambassador, Adrienne LDN. 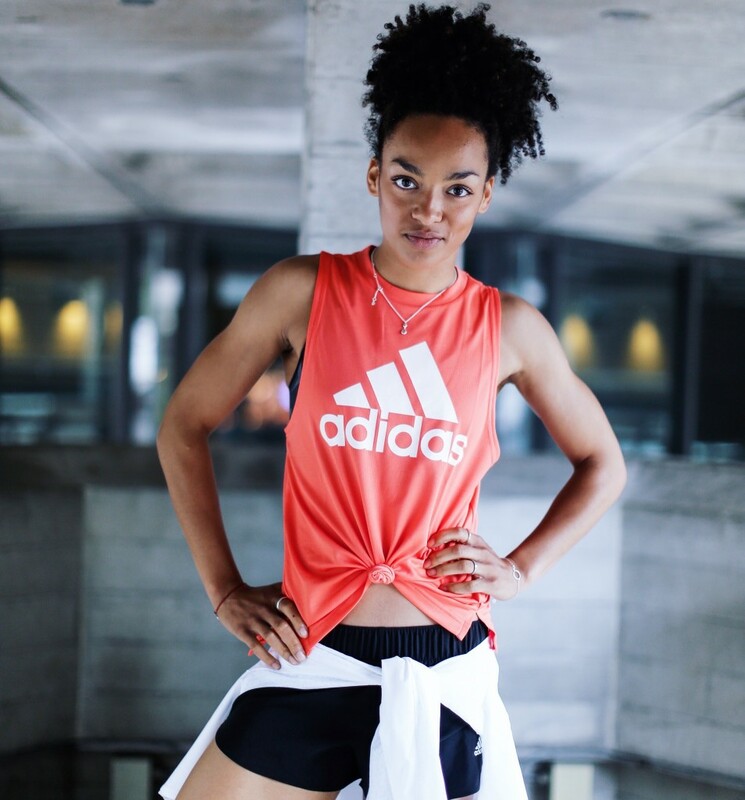 Heralded as the ‘new face of wellness’ by Vogue, Adrienne will bring her fitness expertise to the resort for an exclusive 10-day stint from 9 April 2019. 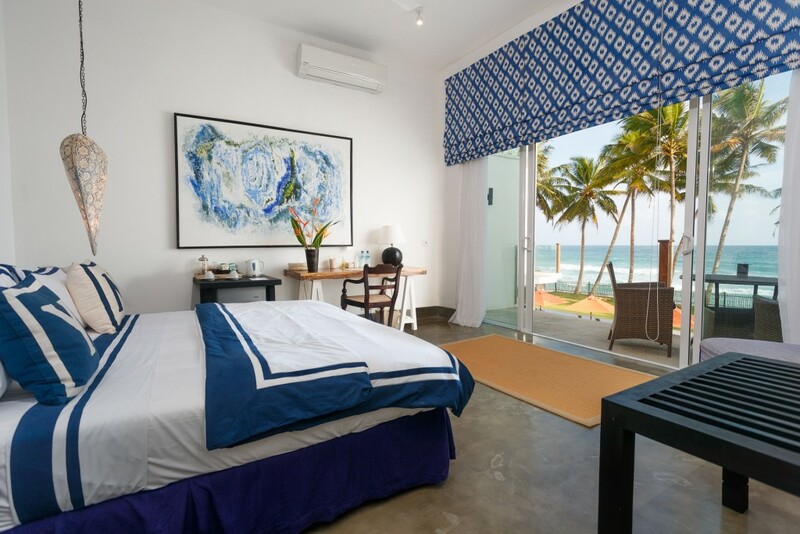 On the doorstep of popular Sri Lankan surf spots Unawatuna, Dalawella, Weligama, Midigama and Mirissa – KK Beach is offering surf lovers a 4-night stay inclusive of daily morning and evening surf lessons plus tuk tuk transfers. Coupled with luxury trimmings such as daily breakfast and dinner, welcome drinks, daily signature KK cocktail, and local tours to Galle Fort and Martin Wickramashinhge folk museum, this package is ideal for those eager to discover Galle’s surf scene whilst immersing in the local culture and surrounds. Prices start at US$2500* in a Penthouse Suite. Wholesaler wrap: Exodus celebrates 45 years, Contiki launches new Latin America trips + more! Lifehack: you can pretend your week is off to a productive start if you do some “research” by scrolling through all the latest wholesaler news. Take a look at all these agents doing fun things! Then go back to sobbing at your desk with the rest of us nine-to-fivers.